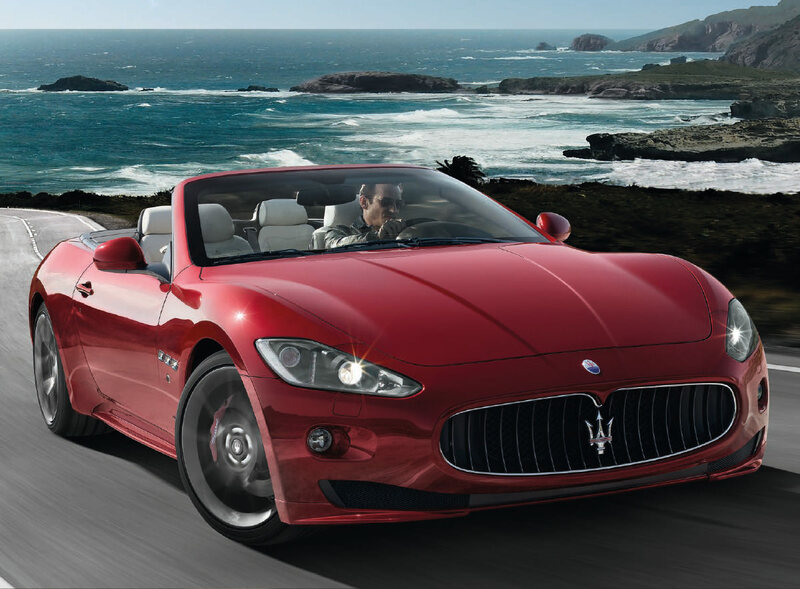 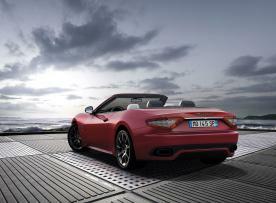 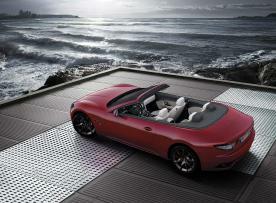 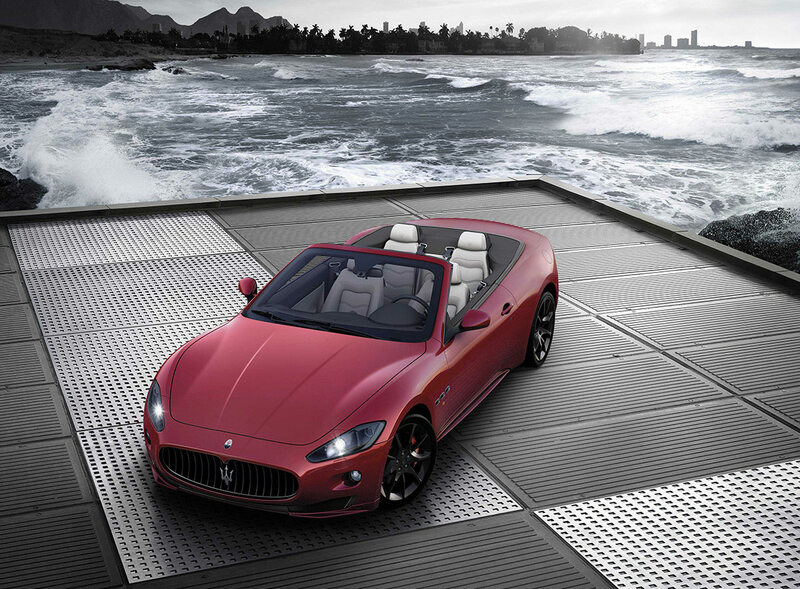 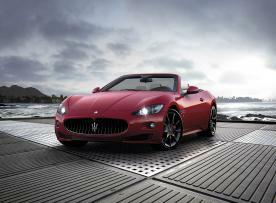 The new Grancabrio sport is the natural evolution of the high-performance grancabrio. 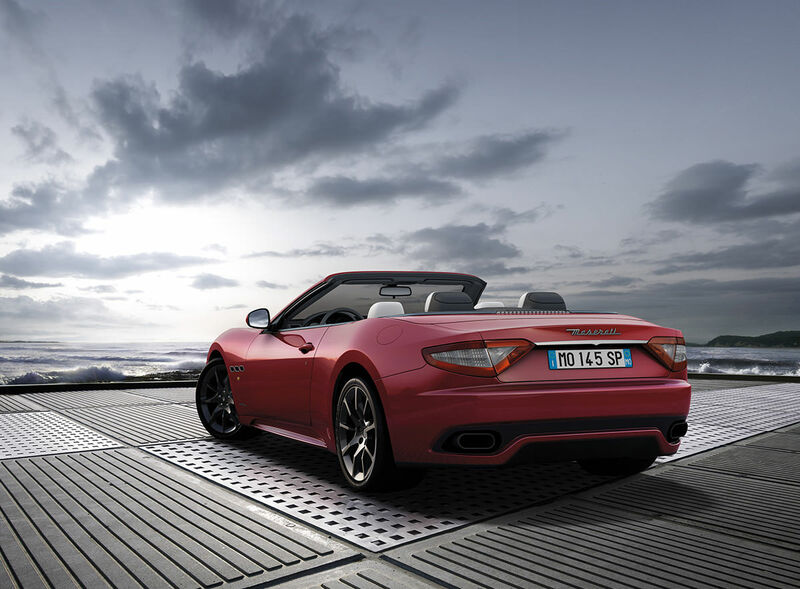 It is a car that expands horizons and brings new levels of driving pleasure to those enthusiasts who relish the ultimate in performance and the thrill of wind-in-the-hair motoring. 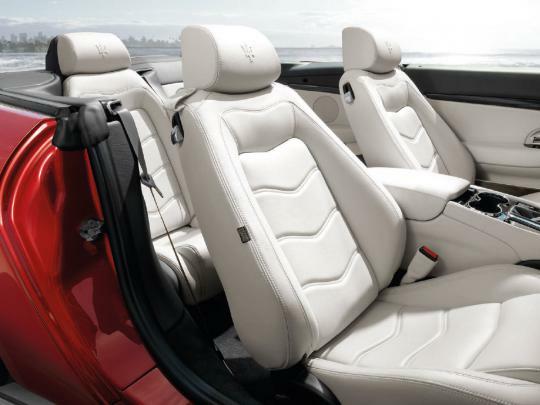 The famous Maserati 4.7 litre V8 installed on the GranCabrio Sport is able to deliver 460 HP (338 kW) at 7,000 rpm and a peak torque of 520 Nm thanks to a series of innovations to optimise its operation. 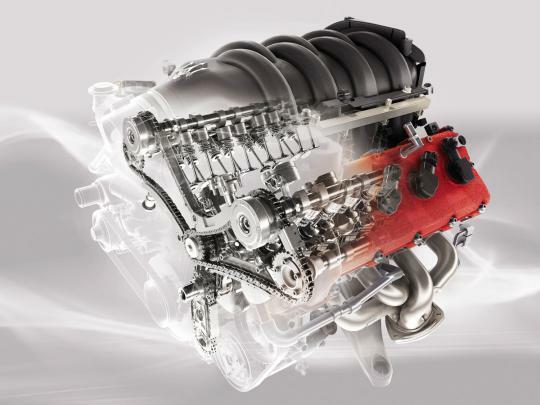 It was designed with important innovations to reduce friction, such as the use of DLC (Diamond-Like Coating) for the tappets and camshaft lobes. 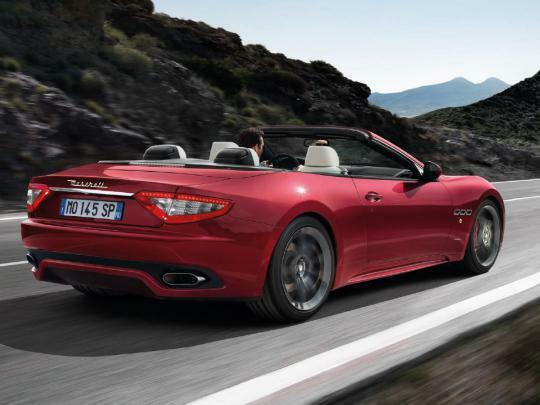 The GranCabrio Sport’s outstanding performance is achieved thanks to a series of special design features, such as the Sport Skyhook suspension with aluminium dampers with continual variation of the damping effect. When the driver presses the Sport key on the dashboard, the car’s character is transformed and switches to a more sporty setup specially developed for this version, intended to improve roadholding.